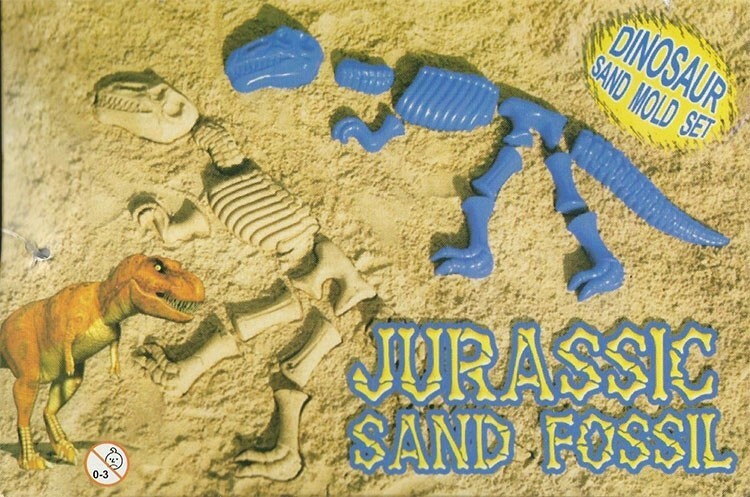 Build your own dinosaur in the sand! 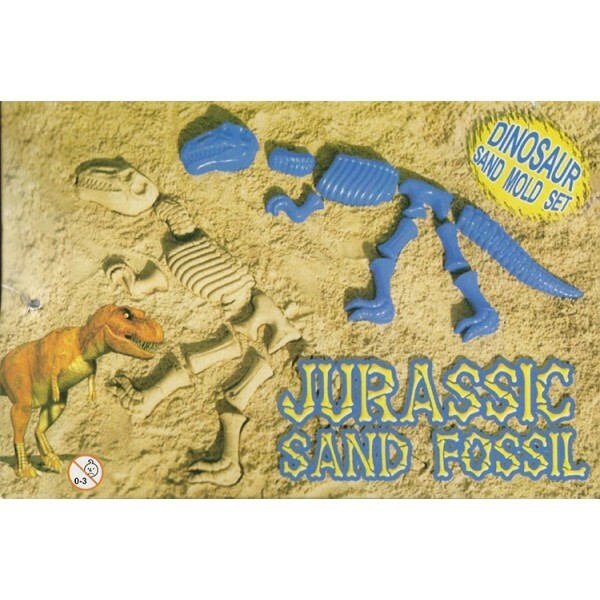 This is really a unique idea for a dinosaur toy: 10 plastic molds can be used separately or together to create the effect of a skeleton that was recently covered by blowing and drifting sand! All of the pieces fit into a reusable mesh tote for easy transportation and storage. It's the perfect pick for a prehistoric-themed beach day or as an addition to a sandbox or sand and water table. For more toys for sand play, visit our Sand and Water Toy Collection.